The celebration of International Women’s Day continues with ReputationToday identifying India’s top 10 women in the public relations. A role model to all professionals aspiring to make their mark in PR, these are the ladies that have made India proud in the new millennia. Amrit has journeyed from ZEE to Google and Facebook and all through only proved how communication can create disruptive brands and businesses. 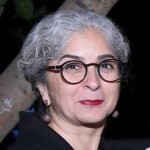 She has provided consultancy to the Indian and Asian C-suite, especially within business-to-business and the technology industry. Known for her expertise in handling global CEO visits, Amrit has managed trips for big names like Craig Barrett – Intel, Michael – Dell, Carly Fiorina – Hewlett Packard and Charles Wang Computer Associates. Archana has been practising PR since 1990. She founded PR Pundit in 1998. Today, it’s a well-regarded consumer and lifestyle public relations company. 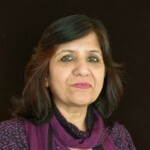 The company continues to be steered by Archana to offer a value proposition of creativity, efficiency and innovation. 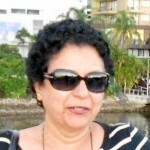 She is the principal trainer for PR Pundit’s media training and crisis communications programmes. Archana holds a Masters degree in Business Economics from Delhi University. 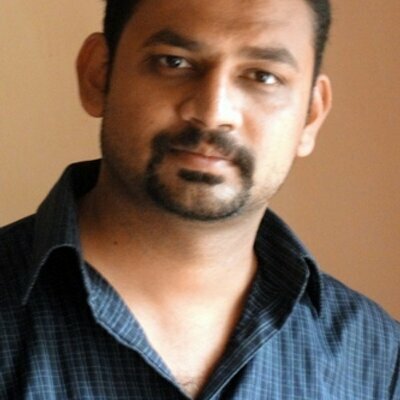 Founder & Director, Ketchum Sampark Public Relations Pvt. Ltd.
A postgraduate in law and journalism, Bela is a professional with more than two decades of experience in Media and Communications. 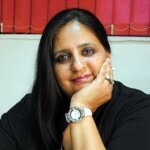 She started her career with ‘Consilium’, India’s first Public Relations Consultancy firm. In 1994, Rajan and Bela started Sampark. Later, Sampark entered into a JV with Ketchum Inc. to form Ketchum Sampark wherein she still continues to play a stellar role in nurturing key clients in the corporate space. Bela also spearheads Sampark’s new initiatives in the Corporate Social Responsibility space. Jayoti has played pivotal role in bringing the PR consultancies of India under one umbrella and uniting them. As the Secretary General of PRCAI, she has been very efficient and extremely passionate about her role and responsibilities. Well organised, articulate, and full of positive energy, Jayoti is the thread that keeps the bond between all PR players and firms alive. Jayoti earlier worked with Xerox for 17 years and supported their Customer Relations. 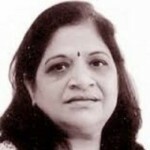 Nandita founded The PRactice in 2000, with just Rs. 35,000 and four employees. It has since grown to become one of the country’s premier independent PR consultancies, particularly well-known for representing their consumer and technology clients pan-India. In addition, Nandita took The PRactice international via its alliance with Porter Novelli, which has now been in place for several years. Under Nandita’s leadership, The PRactice has won numerous international awards. A creative consumer campaign was shortlisted for a PR Lion award at Cannes 2012 and another one won a gold at the 2013 Sabre Awards. Praveen started specialised technology PR practice in the country, and is responsible for MelCole’s leading position in this market segment. She now leads the strategy team at MelCole. With experience in economic research and analysis and understanding of the dynamics of industry and business, Praveen helps provide a practical business dimension to PR campaigns developed at MelCole. Praveen started her career with a leading chamber of commerce (PHDCCI) and also worked with the Indian Newspaper Society (INS). 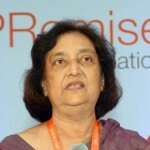 Popularly known as the queen of PR in India, Prema has led Genesis Burson-Marsteller to the forefront of the industry where today it is recognised as one of India’s most experienced and respected consultancies in the country. She founded Genesis PR in 1992 when the public relations industry was at a very nascent stage. Over the years, the company, which was acquired by Burson-Marsteller in 2005-06, has mirrored the journey of India’s public relations and public affairs landscape. 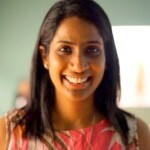 Prema is also Vice Chair for Burson-Marsteller Asia-Pacific as well as a member of the BM’s Global Leadership Team. 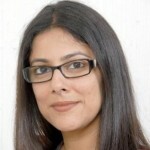 Radhika is known as a trusted advisor on crisis, messaging, positioning and managing issues. She has built teams from scratch across geographies and sectors like technology, consumer and marketing, media and entertainment, finance and corporate as well as government. She has created innovative campaigns linked with business outcomes for clients in the insurance, consumer electronic, private equity, governments and many more. She joined IPAN in 2007 and played an instrumental role in the integration of IPAN with Hill+Knowlton Strategies in 2009. 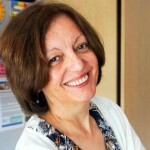 Sunayna is an industry veteran with over two decades of corporate communications and agency experience. 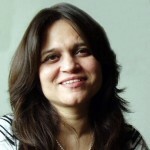 She leads the India operations of Text100 along with a team of over 160 professionals. Well known for her authority over delivering strategic marketing and communications consulting, integrated communications and crisis management support to a host of Indian, multinational firms, and start-up clients across diverse domains, Sunayna led the corporate communications function at HCL Technologies prior to joining Text100. Valerie has been a strategic counsellor to fortune 500 companies and C-suite executives on shaping their reputation with influential stakeholders. As the CEO of Weber Shandwick in India, Valerie is tasked with the role of building profile for the brand with a focus on content-first approach. Prior to joining Weber Shandwick, Valerie was with Perfect Relations, where she relentlessly built the agency to become one of the largest Public Relations consultancies in India with over 400 professionals and 200 prestigious clients. Not many people know that Valerie has been a national level Heptathlon athlete and a state level Basketball player. * All names in alphabetical order. What is the future of Reputation Management? 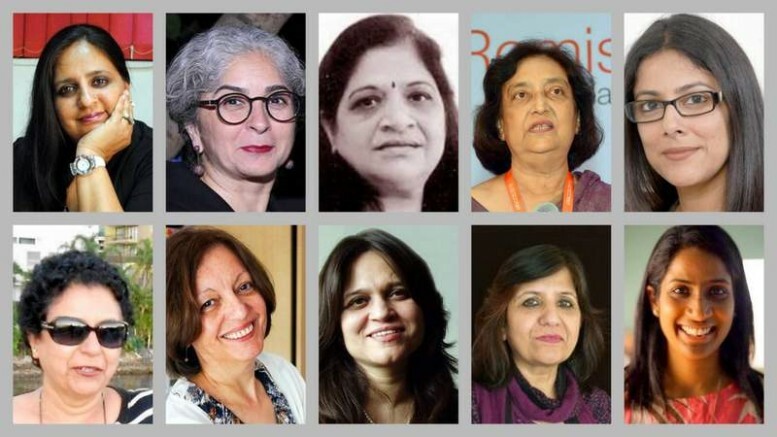 1 Comment on "INDIA’S TOP 10 Women in Public Relations Consulting"